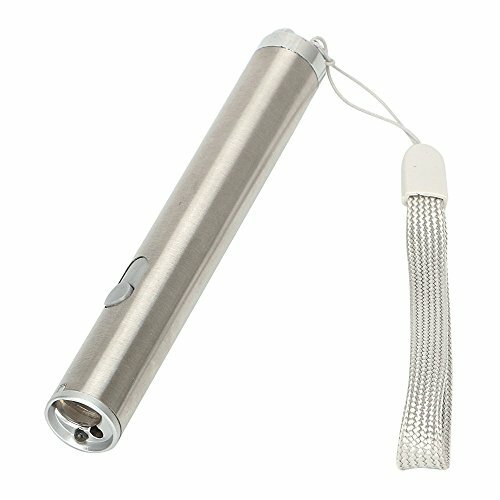 ★ 1 x LED Flashlight,1 x USB data cable. ★ Applicable Scene: Teaching Instructions, Advertising Gifts, Outdoor Mountaineering, Sales Instructions, Outdoor Rescue, Cash Check etc. ★ 3 Mode: UV Light / Red Laser / Moon Light. ★ We maintain high standards of excellence and strive for 100% customer satisfaction! ★ Feedback is very important We request that you contact us immediately BEFORE you give us neutral or negative feedback, so that we can satisfactorily address your concerns. View More In Flash Tubes. If you have any questions about this product by XIAOBUDIAN, contact us by completing and submitting the form below. If you are looking for a specif part number, please include it with your message.